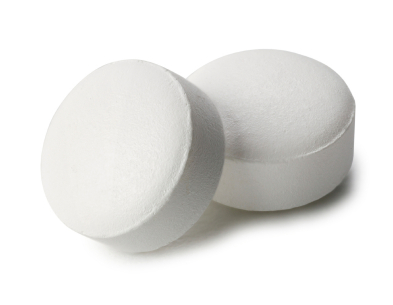 Effective Jan 1, 2014, aspirin will be heavily taxed under Obamacare. The only explanation given was that they are white and they work. No other reason was given, but I thought you’d want to know about it. As the CEO of this organization, I have resigned myself to the fact that Barrack Obama is our President and that our taxes and government fees will increase in a BIG way. To compensate for these increases, our prices would have to increase by about 10%. But since we cannot increase our prices right now due to the dismal state of the economy, we will have to lay off sixty of our employees instead. This has really been bothering me since I believe we are family here and I didn’t know how to choose who would have to go. 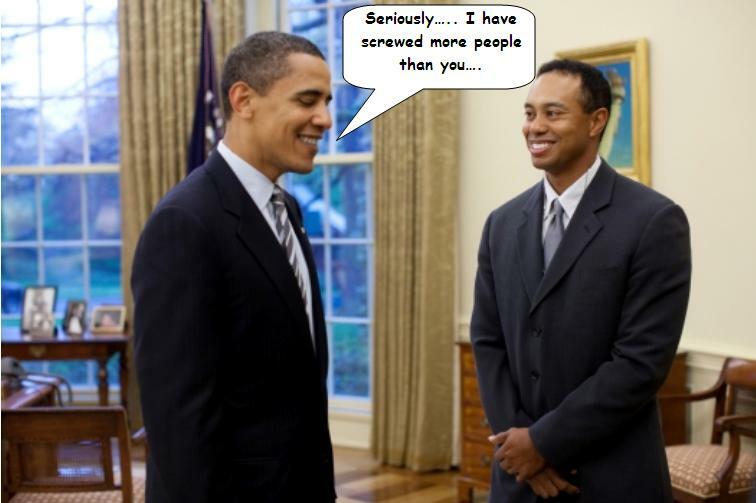 Tiger Woods is way out of his league compared to Barach Obama regarding ObamaCare when it comes to screwing people. I use the email program Thunderbird for my personal email. I also use ScribeFire embedded in Firefox to create posts on this site. 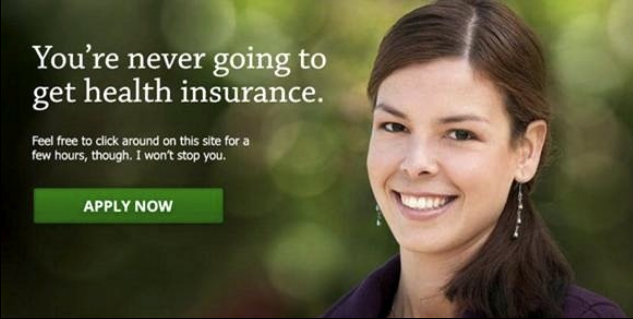 When you write ObamaCare in either program, it is flagged as a misspelling. The suggested alternative is Macaroni. 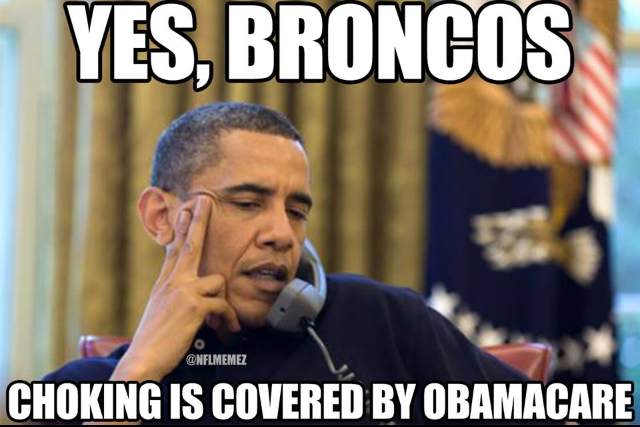 I think that is fitting.